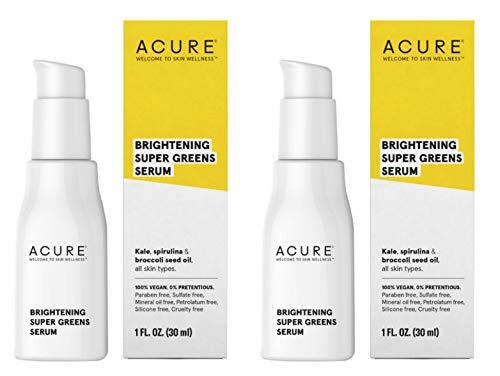 While there aren’t a lot of Acure products without aloe vera, you do have some options. 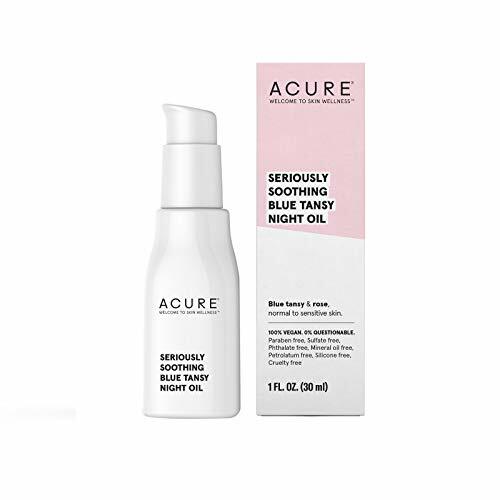 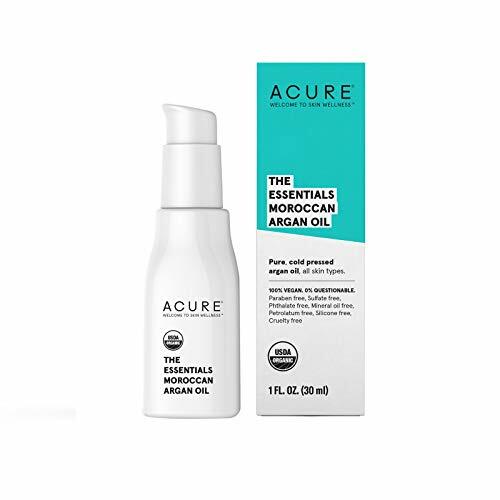 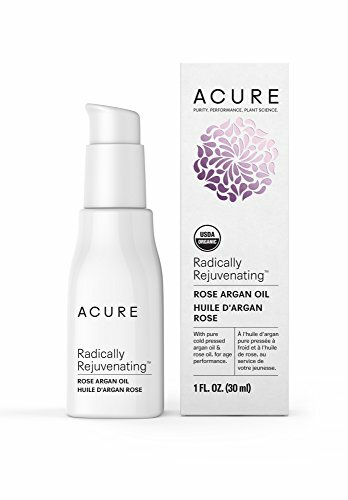 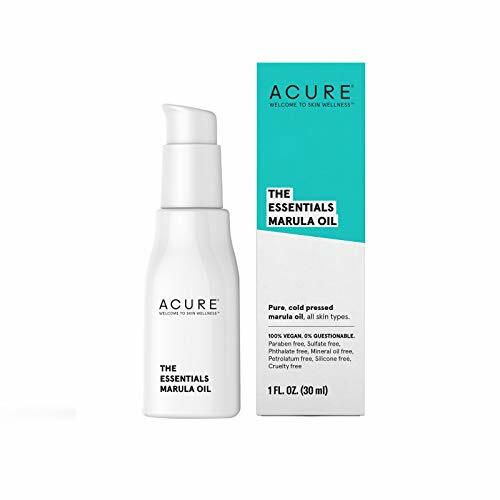 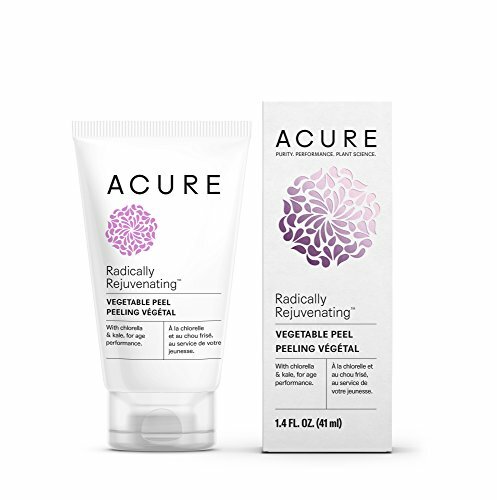 I personally love Acure’s Radically Rejuvenating Vegetable Peel for its gentle brightening magic. 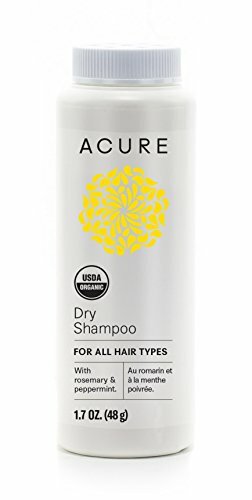 This list of aloe free and vegan items was provided to me by Acure. 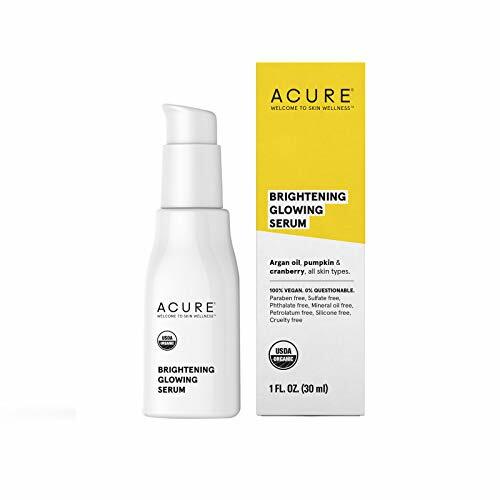 As always, double check the ingredients before purchasing as formulations change.